Premiership Rugby have released a brilliant video on Chris Robshaw as he returns to the England fold against Italy. The former England captain has had a tough time of it in the past ever since that 2015 World Cup campaign. 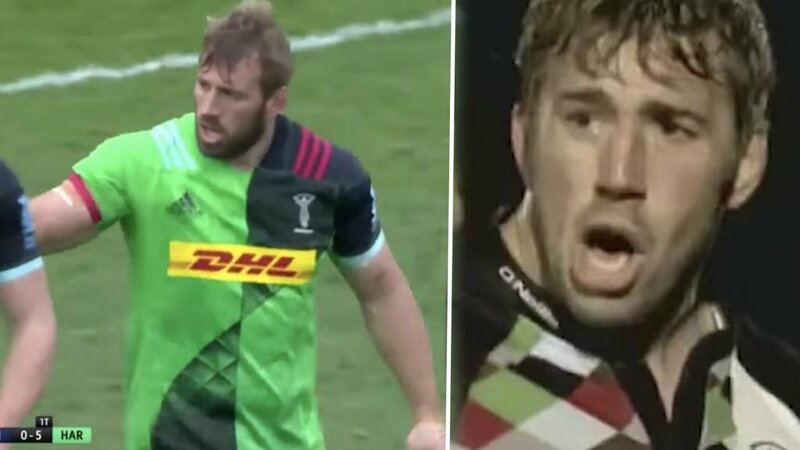 But this video is a good reminder of what Robshaw is best known for, being gritty and dogged at the breakdown, working tirelessly around the park.